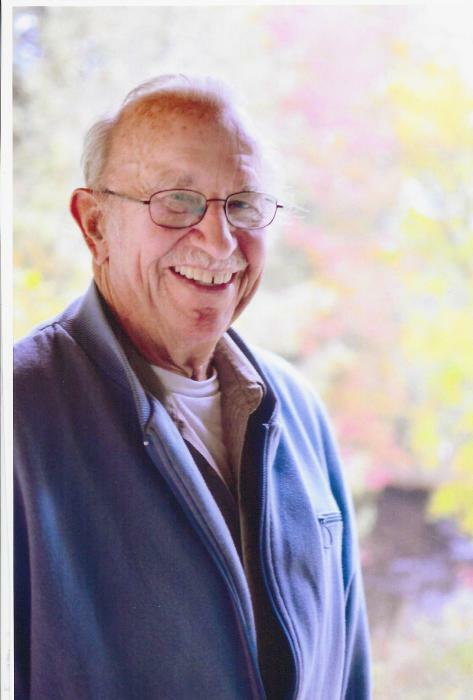 Norman F. Hosford, just shy of his 93rd birthday, joined his late wife and soulmate, Frances, in the evening hours of March 19th surrounded by loved ones at his home. He was born in New Britain, Ct. on April 6, 1926, son to Clarence A. and Katheryn (Rowley) Hosford. Norman was a former Navy Seabees Veteran serving in WWII and the Korean War. Norman and Frances moved from Coventry, CT to Sutton, VT in 1986 to be close to family after retirement. Norman made use of his green thumb working at Elliott’s Greenhouse. At one time, he raised miniature donkeys and exotic birds. He camped in Island Pond and was involved in the Senior Center. Norman was kind, soft, and loving. He was a true gentleman. 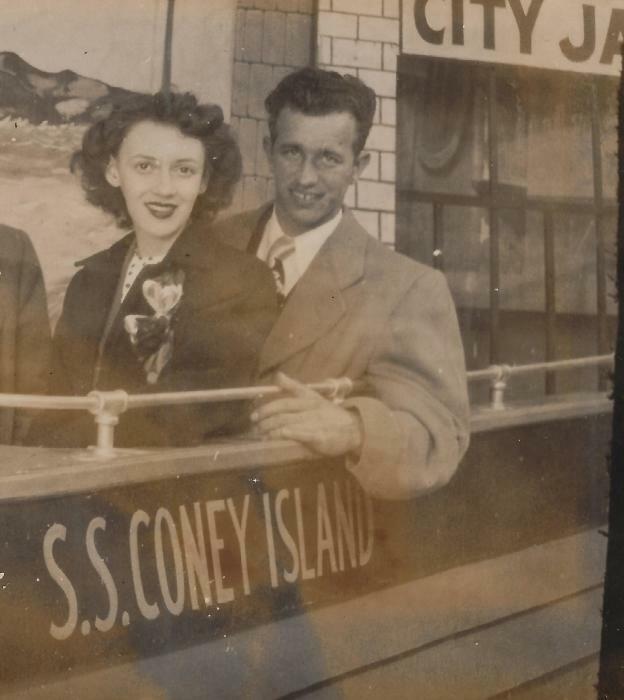 Norman is survived by two brothers and a sister-in-law: Orien Hosford of Torrington, CT, Ralph Hosford and wife, Beverly, of Bushnell, FL; and several nieces, nephews and great-nieces and nephews. He is predeceased by his wife of nearly 60 years: Frances Hosford; and sisters: Gladys Hosford Goodwin and Carrie Hosford. Burial will be at a later date in Newington, CT.